So my adoration of the Harvey Nichols Beauty Department isn’t exactly a secret. Show me a glossy hall chock-full of the most luxurious of products, and I’m there! 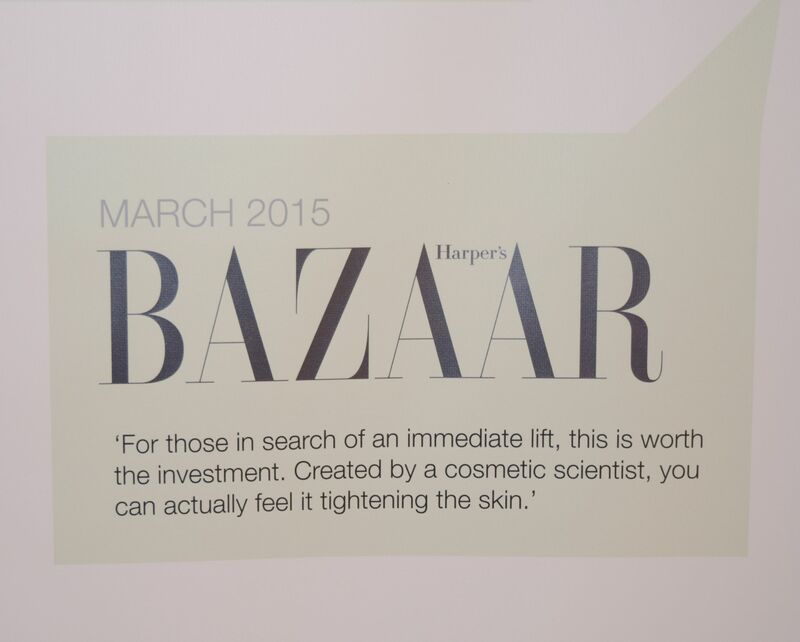 But, what I think what really sets Harvey Nicks apart though, is the store’s dedication to finding amazing new products which are just waiting to become part of your skincare regime. The store’s newest acquisition is Liquilift – a brand new line of skincare which is a real world first! 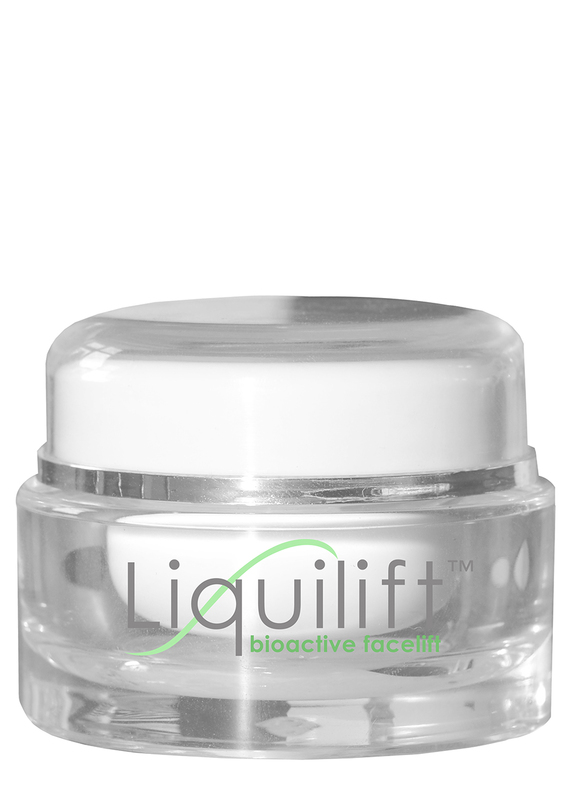 The Liquilift Mask is described as a Bioactive Face Lift in a Jar, and in a word, it’s amazing! 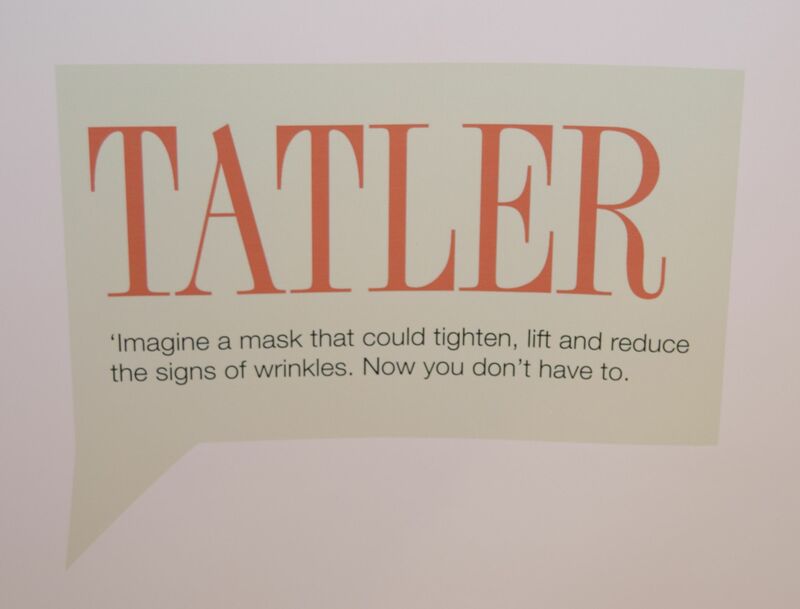 I was very kindly offered the chance to head over to Harvey Nichols last Thursday where I got to try out the mask, as well as chat to the brand’s awesome founder Tammy Hollis. What I loved is how passionate Tammy is about the brand – she has a seriously impressive resume, and just chatting, you could sense how much work has gone into the products. Since she was little, you could say that Tammy has been more than a little obsessed with cosmetics and beauty – she slept with soaps under her pillow when she was little, and her sense of smell is so good, her mother tried to get her on Blue Peter identifying scents! Whilst she was at university, she studied Human Anatomy and Physiology, and debated whether to become a vet, or work in plastic surgery. Thankfully for us, she chose the latter! After working with reconstructive tattooing, as well as using vascular lasers, Tammy moved more into education and development for salon-only brands, and her work has taken her everywhere from Russia to Florida! 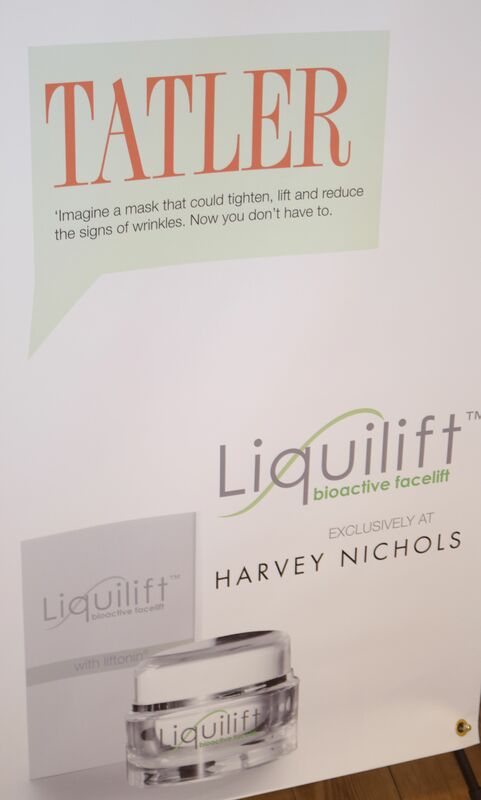 She told me that Liquilift was originally intended for use only in salons, so the ingredients are incredibly pure as well as very active, and that you can use the Bioactive Facial Mask as an alternative to Botox! Of course I had to try it out! After cleansing, a layer of the mask was applied to my face and neck. At first there is the tiniest tingling sensation as the mask’s active ingredients travel into your skin. I won’t get too sciency (purely because I can’t explain it as well as Tammy did) but the active molecules penetrate skin, meaning the mask works inside, rather than being a topical cream. The mask is made of the purest ingredients, and the cucumber and aloe in it make it smell amazing! I then lay back for forty minutes and chatted to Tammy about all things skincare whilst the mask got to work. I say chatted loosely – the formula begins to dry and tighten, so that five minutes in I could barely move. It wasn’t unpleasant at all, just kind of weirdly fun. To be honest, I just loved feeling that something was definitely happening to my face! After leaving the mask on for the recommended 40 minutes, I couldn’t believe the difference in my skin – it felt super smooth and soft. 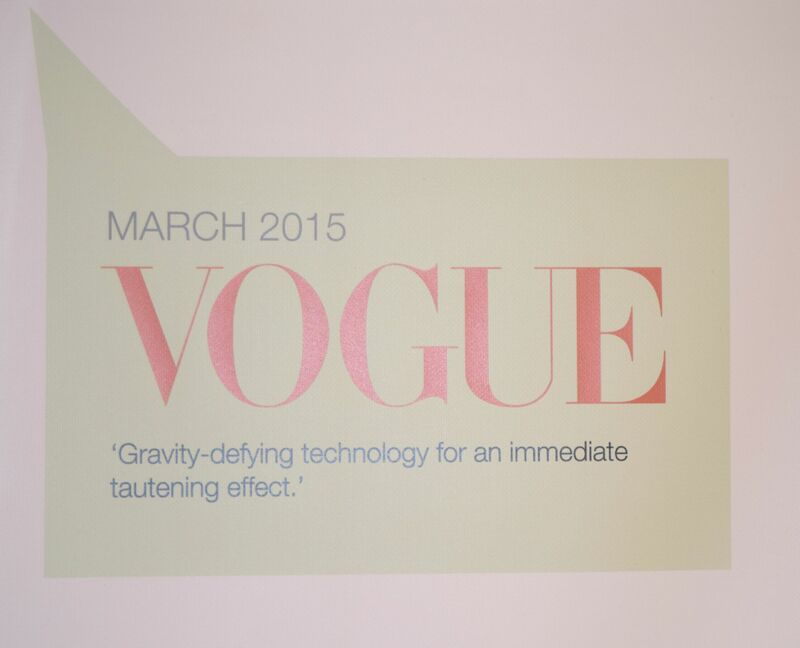 On Friday I could still see the difference – no puffiness, and my skin still felt lovely! What’s super exciting is that the mask works over time to help skin look younger, and if you’re suffering from sagging skin, this is the mask for you! It creates the most insane before and after photos – so it’s perfect if you’ve got something special planned! As if a mask wasn’t enough Liquilift are in the process of expanding their product line to include a daily moisturiser as well as body strips. I was kindly gifted both, so I shall diligently try them out and report back! But my experience of the mask was amazing! 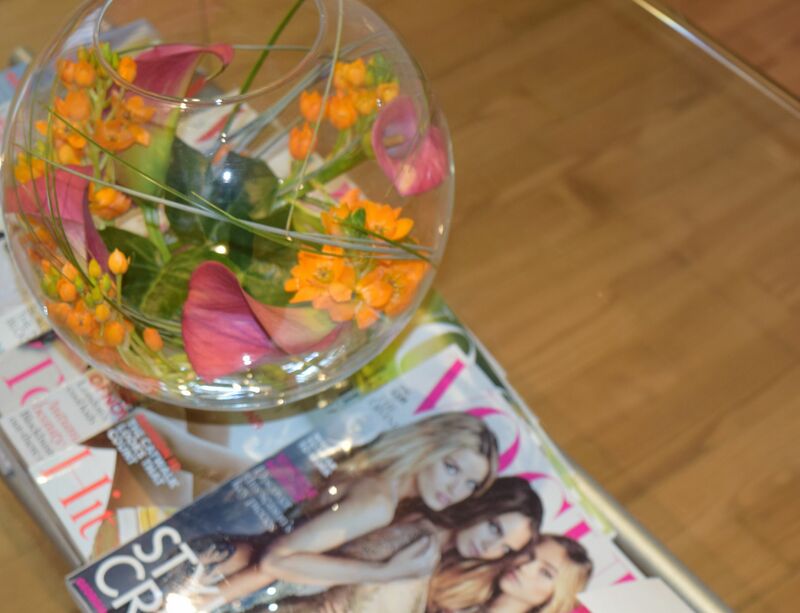 Thank you so much to Harvey Nichols and to Tammy for my treatment – it was awesome!